The late, great Sam Kinison died 20 years ago today. 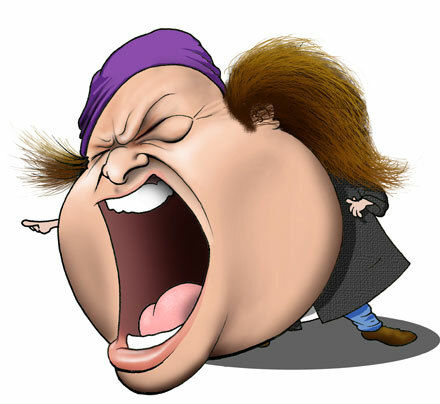 Check out our profile of Sam Kinison that we published when we inducted him into our Stand-up Comics Hall of Fame. Illustration by Brian Smith. Copyright 2009 Bullz-Eye.com, LLC. Click here for usage restrictions.